A perfect opportunity to stimulate further growth into your portfolio with the purchase of this small but well operated rent roll. Add approx $11,000 per month to your income overnight! 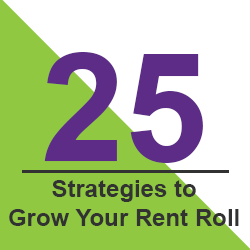 Primarily located in the Inner City and Inner North region where rent rolls are rare and sell fast. Small residential rent roll encompassing the whole portfolio. Brand new listing. Located in very popular region. The portfolio includes primarily newer, modern houses. © Copyright Real Estate Agency Sales | All Rights Reserved | Website Design by Exposure By Design | Real Estate Marketing by eighty8two.